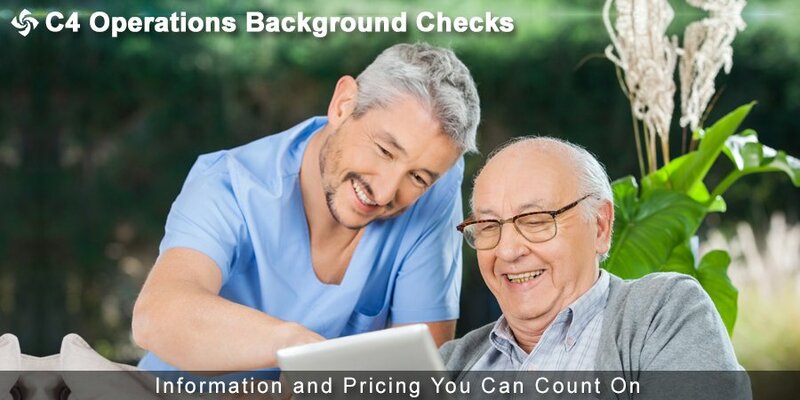 C4 Operations does background checks for organizations nationwide. Whether you screen one applicant per year or 100 per day, we would love the opportunity to work with you. At C4 Operations we believe your employees are your greatest assets. It is our mission to provide you with comprehensive, up-to-date data, quickly and securely. Our report management platform provides clients with automated integration to state, local and federal reporting agencies which allow us to provide you with instant access to background check information. 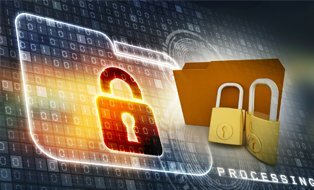 We operate in full compliance of the Fair Credit Reporting Act (FCRA) and offer the highest level of privacy encryption and malware protection. Our U.S. based client services team is available 24 hours a day, 7 days a week by phone, text or email to address any questions or concerns you may have. •One County Criminal Search. Additional county searches are $7 each. • Motor Vehicle Records Search - Price varies by state and is in addition to package pricing. Additional County search are $7 each • Prices varies by state and is in addition to package pricing Court access fees are not included in the pricing listed above. • Additional charges may apply.